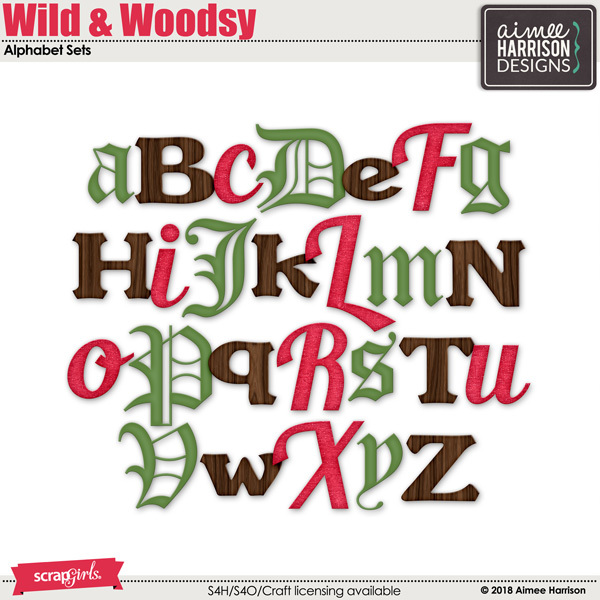 Wild and Woodsy Word Art by Aimee Harrison are PU/S4O/S4H friendly. A kit inspired by fun on a country farm. Accent your photos and document important dates with this postmark embellishment set. Mix and match pieces to customize your postmark. The set contains all the months of the year and numbers. It also includes several sentiments, both seasonal and everyday ones. Aside from PNG fles, .ABR files are also included for your convenience. Make quick work of your layouts with these monthly review templates featuring geometric styled double pages.